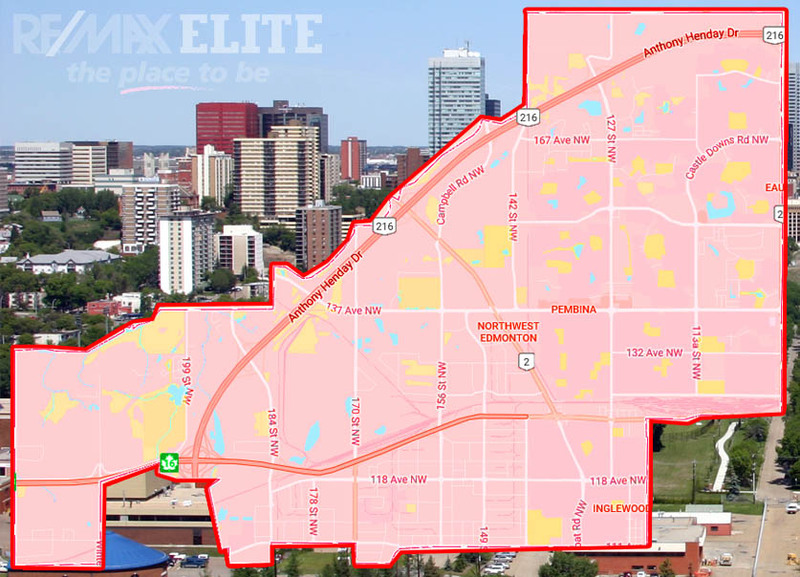 At A Glance: With quick and simple access to many parts of Edmonton paired with appealing residential areas, the North West area proves to be a convenient and comfortable location to settle down away from the city center. This area also consists of a near-by industrial sector, providing convenient living for those working in the area. 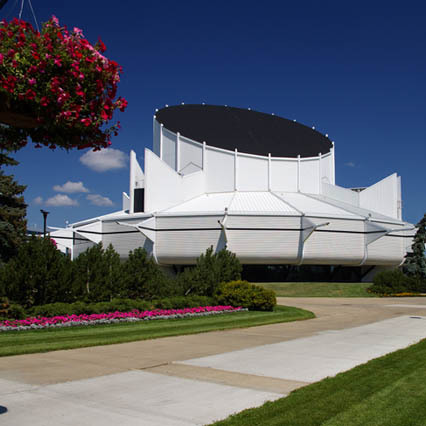 North West Edmonton is a well-established area, home to 58 communities including the neighborhoods of Big Lake and Winterburn. Big Lake is a community that is shared between St. Albert and North West Edmonton. The more commonly known areas are Trumpeter, Starling and Hawks Ridge within the Big Lake community, with Westview Village and the Industrial East and West areas residing in the Winterburn community. Big Lake, Winterburn and Westview Village are some of the newest master-planned communities within the City of Edmonton. These areas are heavily influenced by their lush surrounding environment and as a result, have adapted to naming communities after the 235 bird species that inhabit the shores of nearby Big Lake. Westview Village is a manufactured home community, located in the Winterburn area and has a population of 2,242. North West Edmonton gives residents easy access to the excellent shopping, recreation and lifestyle amenities in both West Edmonton and St. Albert. This area provides a convenient closeness to the city center coupled with quick access to many of the other sectors of Edmonton, making it a convenient and appealing location to call home. Are you ready to make North West Edmonton your home? Moving to North West Edmonton? John Mattiello can help you with buying and selling real estate in North West Edmonton.